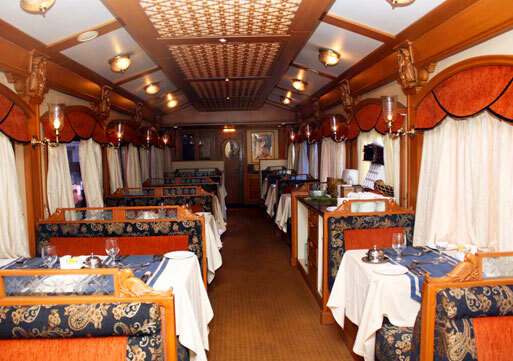 Deccan Odyssey is a Luxurious Train running in Maharashtra same as the Palace on Wheels running in Rajasthan, it promotes the Maharashtra tourism and supported by Indian Railways to run on tracks in Maharashtra and covers the versatility, tourists spots and culture of Maharashtra. It’s a royal ride like a five star hotel with all comforts on wheels. 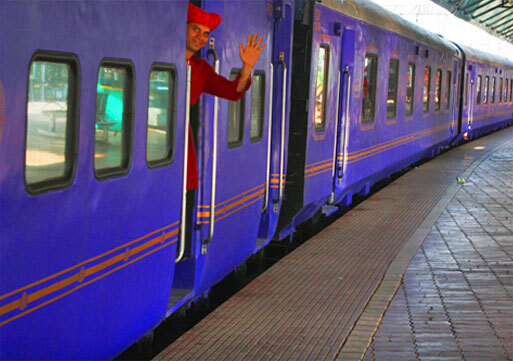 Some salient features of Deccan Odyssey train includes 21 coaches in which 12 are passenger cars, one conference car, and two dining cars, 2 generator and luggage cars, 2 staff cars, 1 spa car and 1 bar car. At a time total 90 passengers can enjoy this royal ride together. 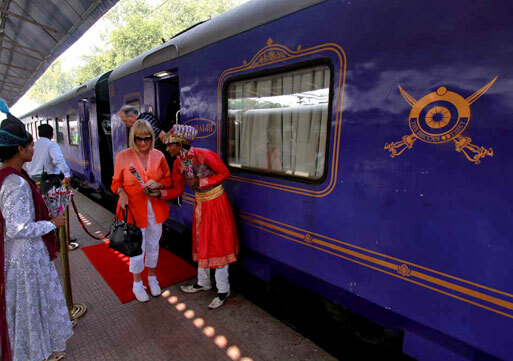 From all the around the world every year tourists come to enjoy the royal journey of Maharashtra through Deccan Odyssey - Asia's Leading Luxury Train. 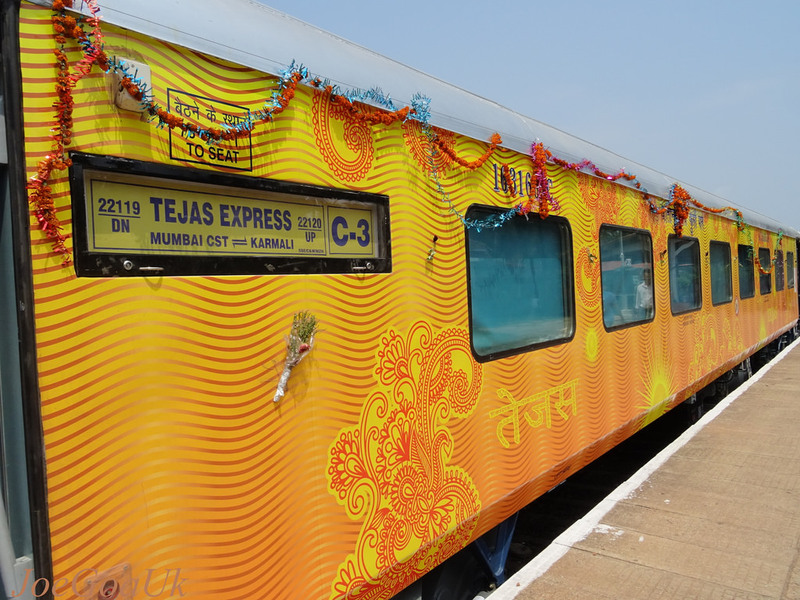 It runs only 35 weeks in a year and the journey starts from Mumbai, Chatrapati Shivaji Terminus on Wednesday morning and back to its destination after one week again on Wednesday morning. During this journey tourist travels through Ratnagiri, Sindudurg, Goa, Pune, Aurangabad and Nasik. A complete one week journey will give you the pleasure of beautiful locations like majestic and lustrous Western Ghats, Konkan regions, Deccan Plateau and covers the prominent regions of west central India. A pure holistic environment of Nasik during the journey gives eternal peace. Some other states also covered like Delhi, Rajasthan, and Gujarat etc. 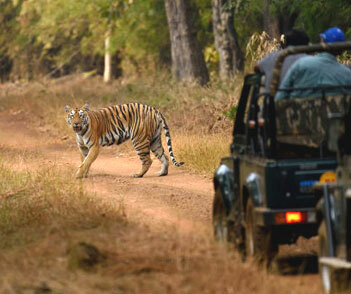 Almost all eye catching locations it covers in a complete week and whole journey is full of comforts and royalty. 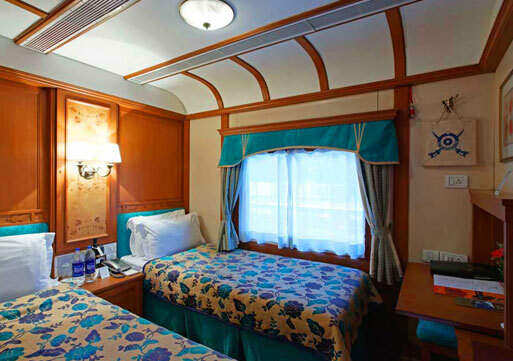 It’s just like a dream comes true for those who loves travelling and wants to feel this royal ride with their loved ones. 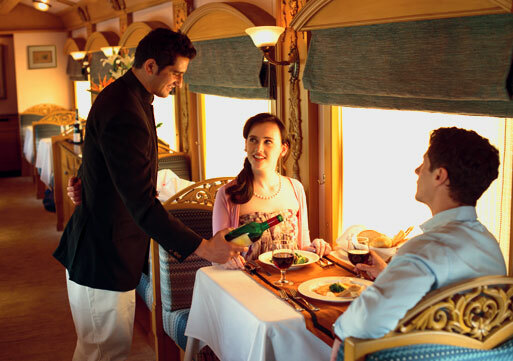 The Deccan Odyssey train offers its six different journeys (itineraries) to get to know the most exotic Indian destinations. 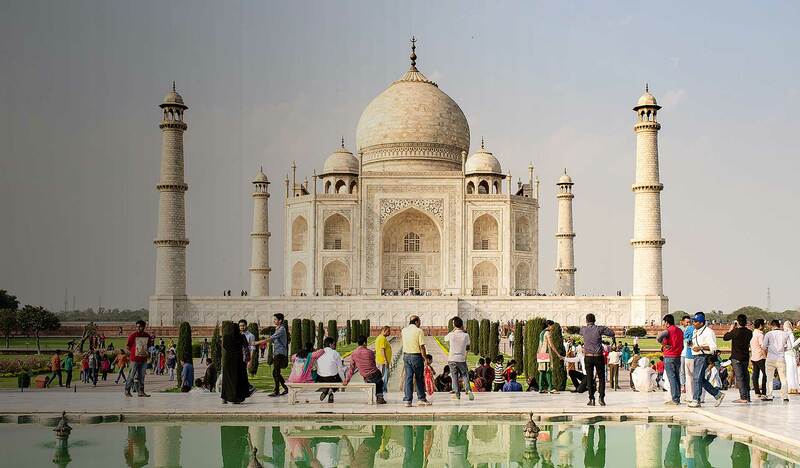 See below six different itineraries takes you to New Delhi, Sawai Madhopur, Agra, Jaipur, Udaipur, Vadodara, Ellora Caves, Mumbai and most well known south India destinations. 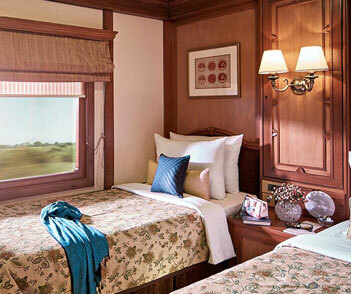 This Indian royal train also has various luxury facilities on board. 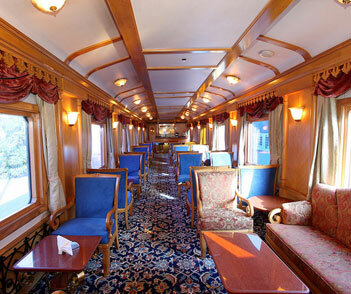 Find more about the train facilities, price, itineraries and schedule . 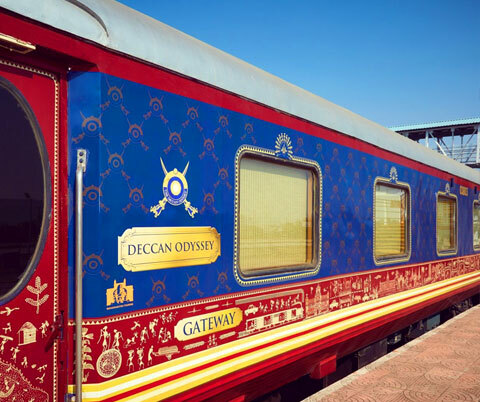 The Deccan Odyssey train has been won again the best luxury train in Asia at the World Travel Awards 2017. 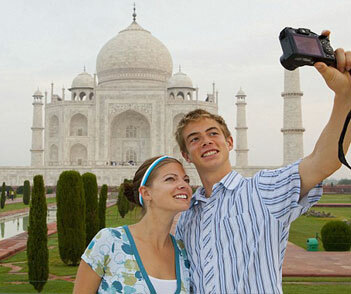 Deccan Odyssey offers six itineraries where you can discover the most modern India to the oldest. 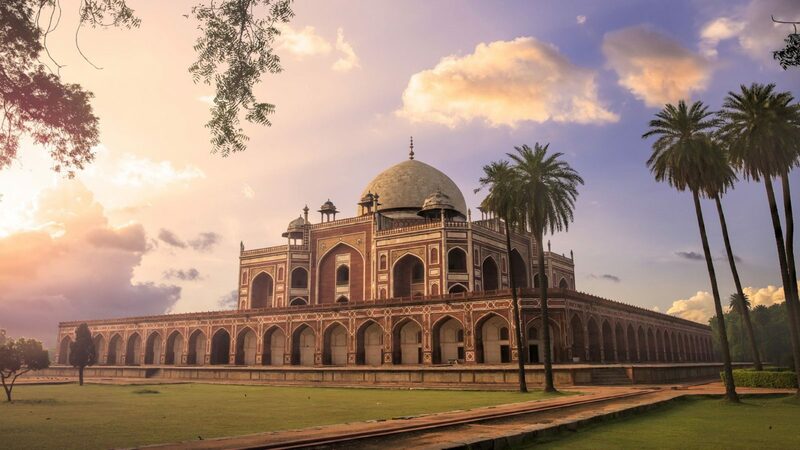 Iconic train journeys explore India world heritage sites, forts and palaces and cultural landscapes. We took the trip in April this year. 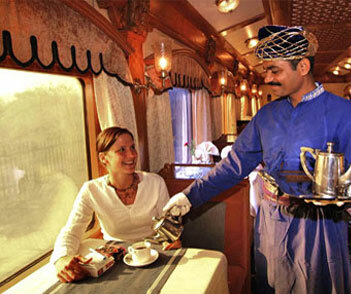 Its just a dream holiday in the Palace on Wheels train. 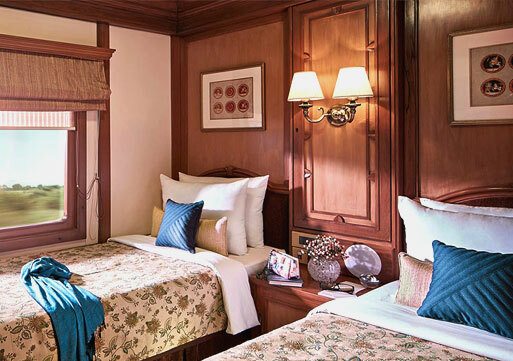 Modern amenities, personalized services and royal destinations to explore make Palace on Wheels one of the most sought after travel alternatives in the world.